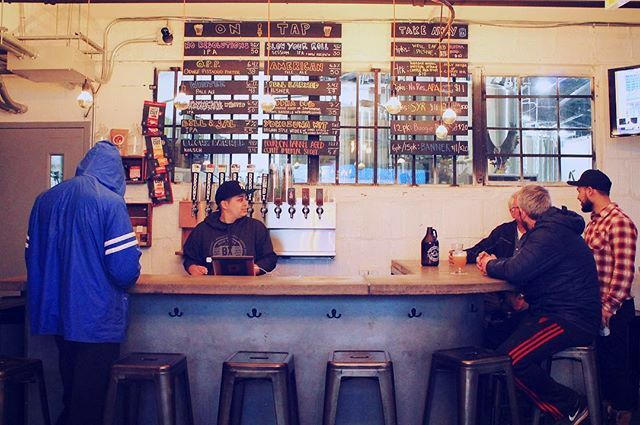 The more nasty it gets outside, the more likely you’ll find us hunkered down in The Taproom like the weekend’s first few guests here. We’ve got plenty of space and new beers to share with all of you. Whose coming thru?